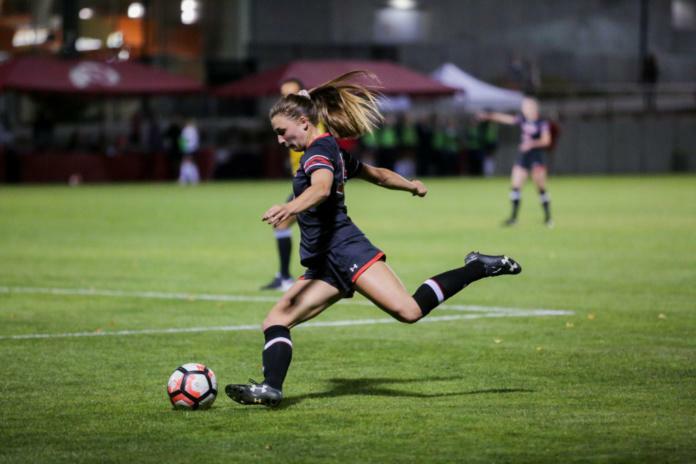 It has been a long season for the University of Utah soccer team since the start of its conference season in September and by the end of it, the Utes failed to make it to the postseason after not earning a conference victory. The Utes got off on the right foot as they won their first four preseason games. They opened the season on the road against in-state foe Weber State and they defeated the Wildcats in a 3-0 shutout, and this triggered the next three wins for Utah. The team took down South Dakota State 4-1 before defeating Utah State, 2-0. Utah’s highest scoring match came against North Dakota State when it shutout the Bison 9-0 at home. That score tied the school record for the most goals scored in a single game. Head coach Rich Manning was pleased with his team’s performance that day because he saw the Utes apply more patience to the game, while also taking advantage of scoring opportunities. Utah recorded a few more wins against Cal State Fullerton and Kansas, and it finished in a draw against BYU. The team only dropped two games during its preseason against Loyola Marymount and then ranked No. 11 Duke. 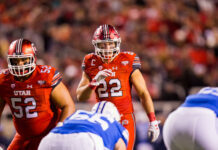 When the Utes began their Pac-12 schedule, they had a strong foundation, but it fell apart. In double overtime against the Trojans in Utah’s conference opener, it struggled to find the net, but it kept the Trojans at bay, too. The game ended in a 0-0 draw. Max Flom thought her team looked clean during Utah’s first game of the season, which gave her confidence moving forward. Manning hoped his team would get back on track, but it didn’t happen. Utah went on to get shutout in four consecutive games against other Pac-12 teams, not getting a single goal on Washington, Washington State, then ranked No. 2 Stanford and then ranked No. 20 California. The first goal the Utes put up to end their scoring drought came against UCLA, but the Utes didn’t do enough to keep up with the Bruins as they lost 2-1. A similar thing happened when the Utes dropped a 3-2 contest to Arizona. The only other draw the Utes earned was against Arizona State when the teams went into double overtime before a 2-2 close. The Utes continued their losing ways, dropping their three final matches — two on the road and one at home. 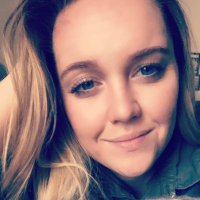 Freshman Jessica Hixson felt the Utes’ game against Oregon State was one of their best performances even though they didn’t win. Still hoping to finish the season on a positive note, Utah looked for a win in its final matchup against Colorado. Although the team celebrated the seniors on Senior Day, the Utes couldn’t deliver a win as they went on to lose 2-0, bringing the season to an end with no chance of competing in the postseason.